PandaDoc Fundamentals - What is PandaDoc? 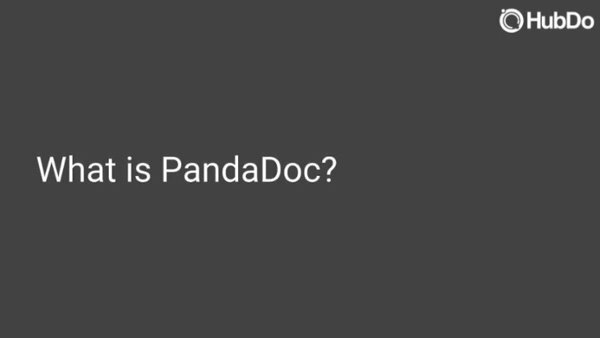 What is PandaDoc? Beyond eSignature tools, PandaDoc is designed to enrich and accelerate the way your business transacts. 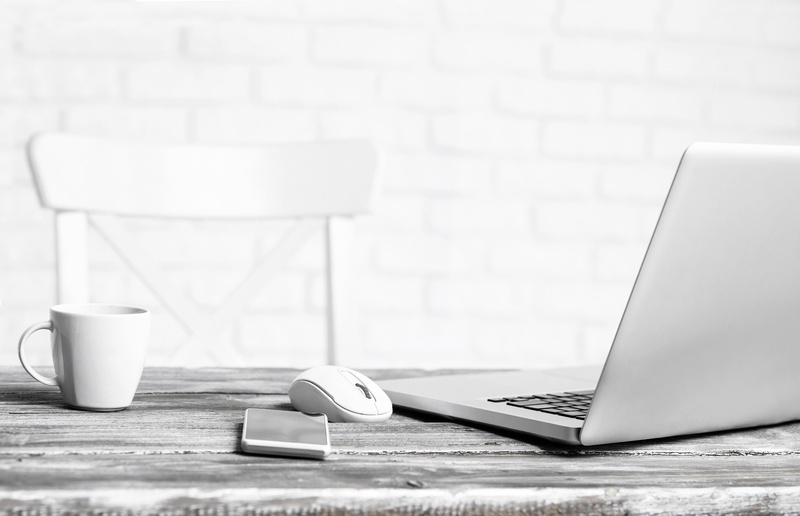 We explore what problems PandaDoc solves for sales reps and also challenge your thinking beyond sales documents with three more examples for engaging your prospects, customers and employees.